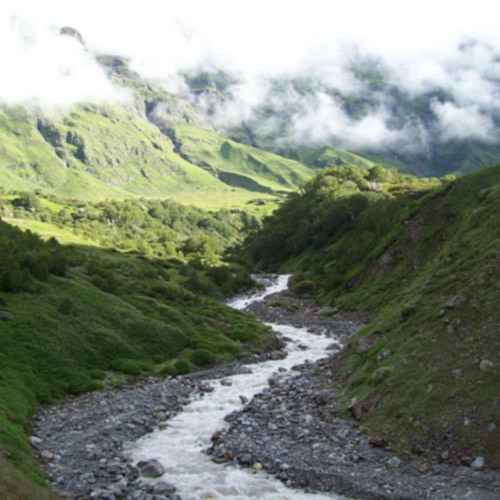 Trekking in India – Plan your next trek with us! 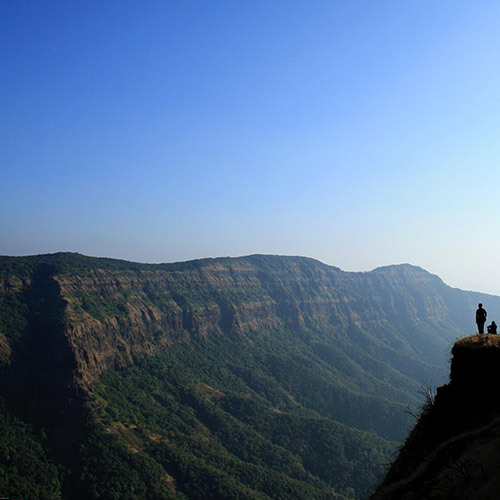 Trekking in India offers a huge range of different landscapes and terrains to explore, and many different cultures. 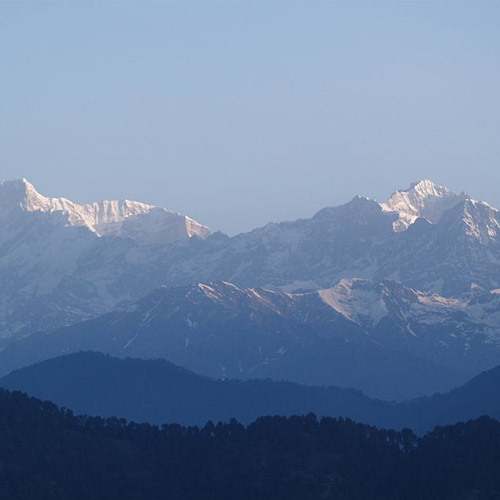 India has a huge land mass that is bordered by the mighty Himalayas, home to some of the highest peaks in the world. 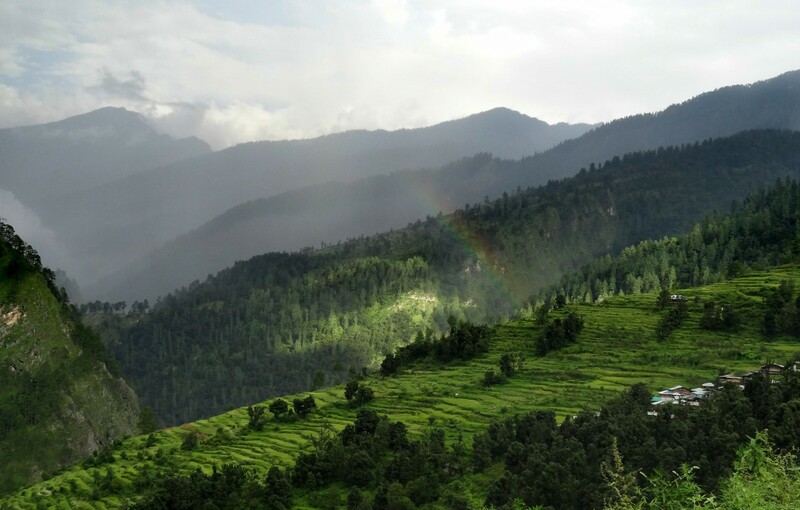 Trekking in Himalayas, depending on the region, will take you through the green valleys of Himachal, or the stark beauty of Uttarakhand. 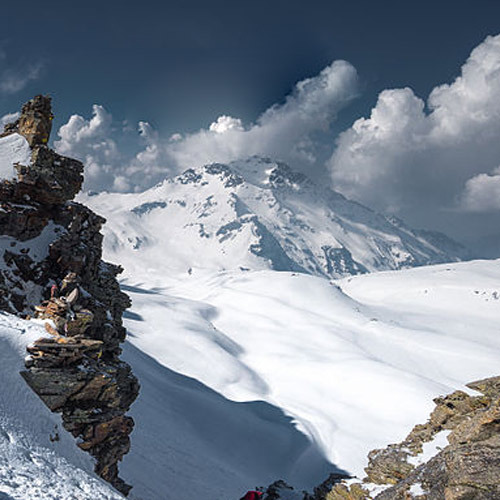 Here, in the upper reaches of the mountains, there are glaciers that rumble as they move, snowy peaks swathed in mist, and icy high-altitude lakes to be discovered. 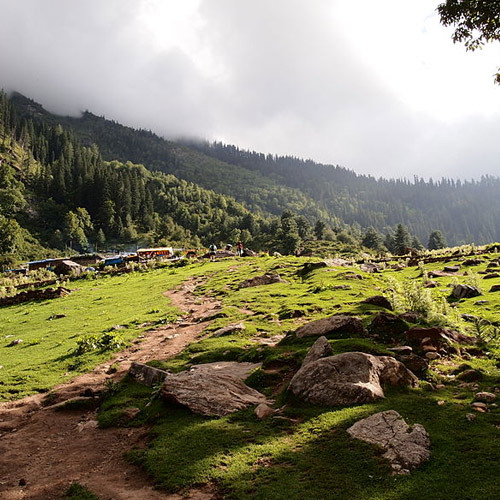 Trekkers from around the world come here to try trekking in India, in these spectacular settings. 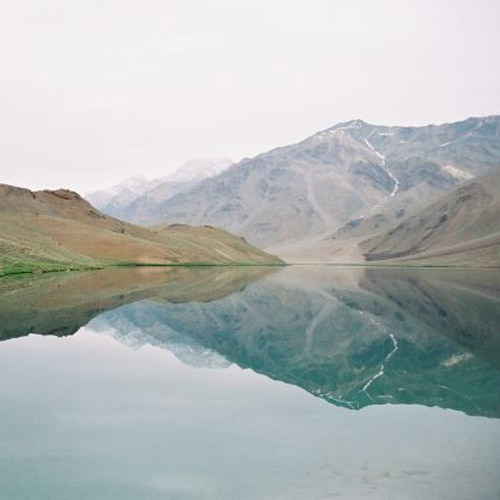 Even if you’re trekking in the Himalayas in the foothills, there’s plenty to see and do. 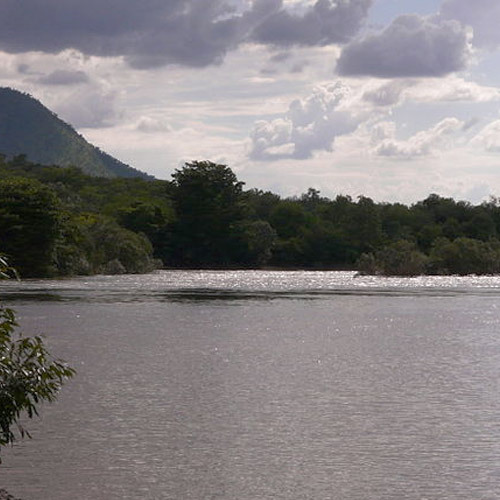 There are campsites with stunning views, spread out over meadows of sweet grass. 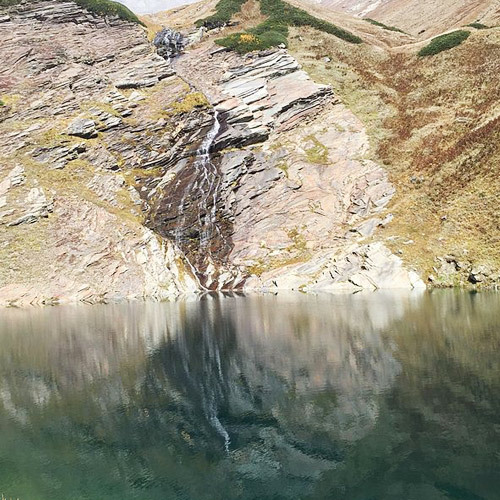 Trekking trails take you through alpine forests scented with pine. 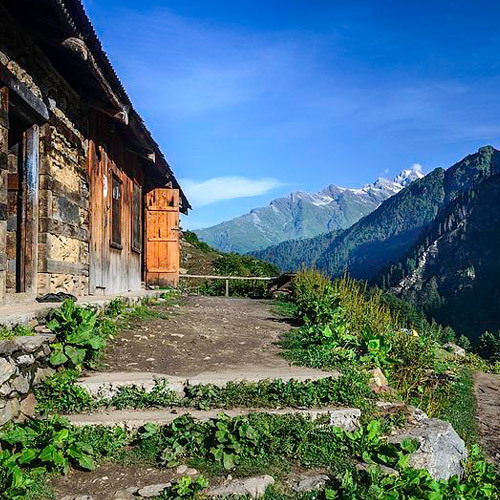 While trekking in the Himalayas, you’ll stop at ancient temples, pass villages with traditional architecture, meet friendly shepherds tending their flocks of woolly sheep, and maybe even have a philosophical discussion with a monk or a sage. 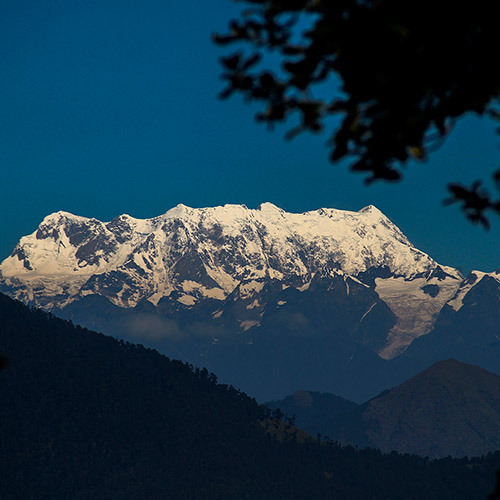 The winter months are gorgeous in the Himalayas, with pine forests blanketed in snow, white-capped peaks. 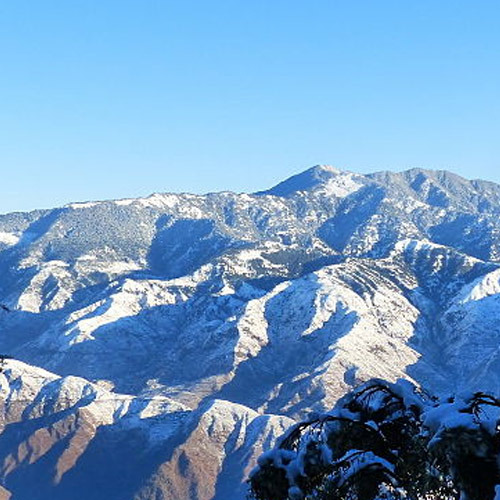 Here is a list of easy snow treks that are the perfect way to experience a true Himalayan winter. 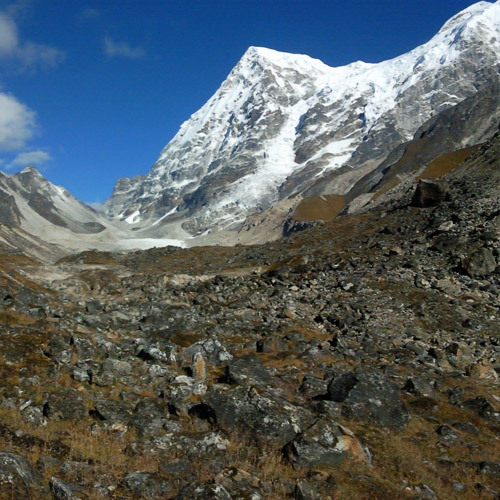 If you are still confused about which Himalayan trek is best for you, read our blog on which Himalayan trek is best and help you with your decision. 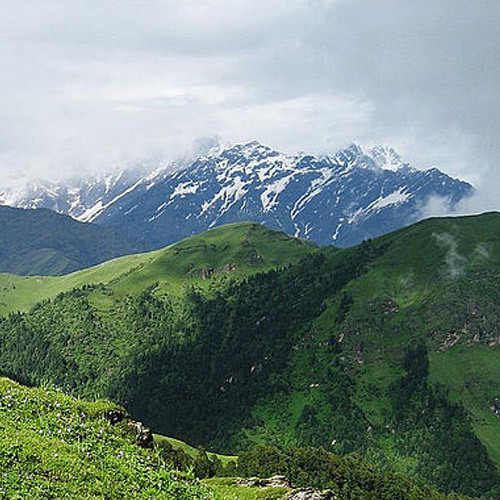 Trekking in India isn’t restricted to just trekking in Himalayas, though. 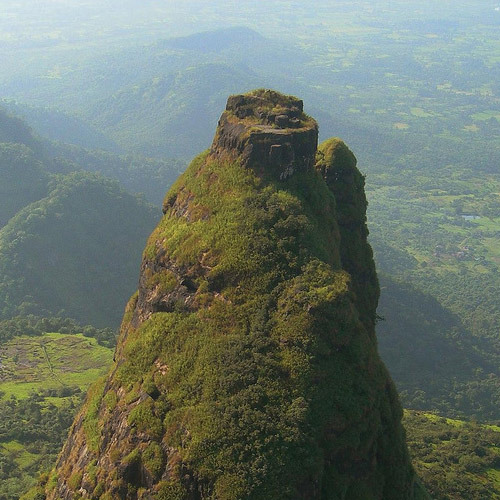 If you’re further down south, the Western Ghats, or the Sahyadris, provide some of the best tropical treks in India. 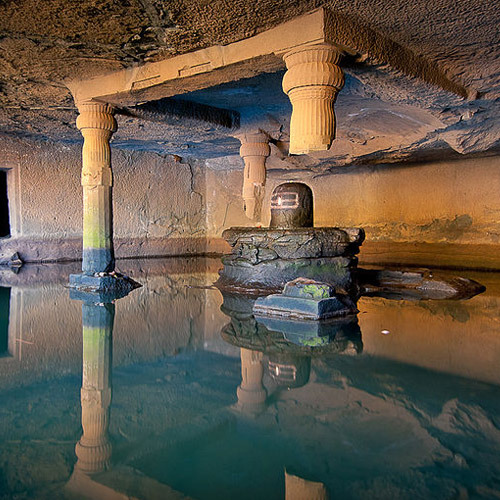 The Sahyadris were declared a UNESCO World Heritage Site, thanks to their natural and historical significance. 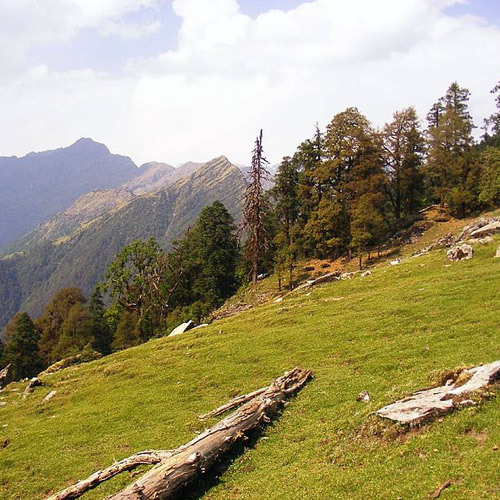 The rich biodiversity in this region makes it one of the most rewarding regions for trekking in India. While history buffs love the forts and ancient ramparts atop most hills, bird-watchers and dinosaur fossil-hunters come here hoping for the next big discovery. 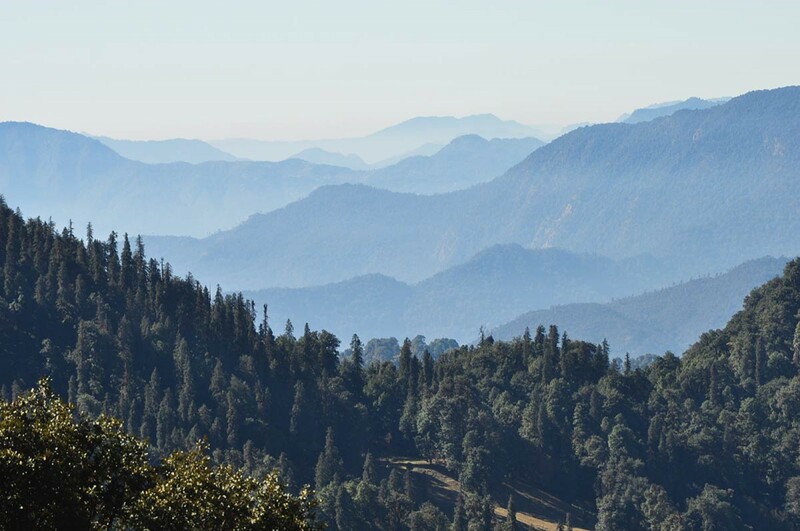 But trekkers in India, especially those who live around, come here for the gorgeous views of sprawling hills and the chance to escape the city in just one short drive. 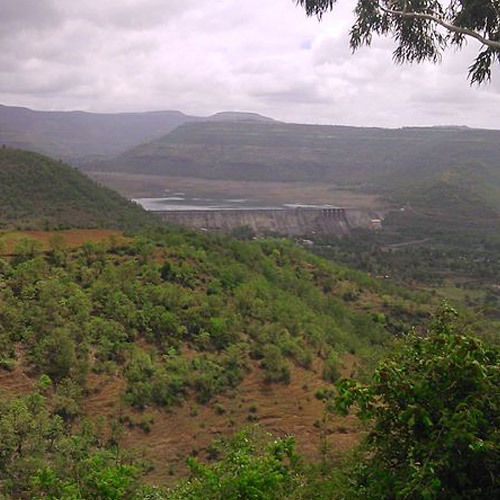 During the summer, the hills are brown and arid, and the air that blows across the Deccan Plateau is warm and dusty. 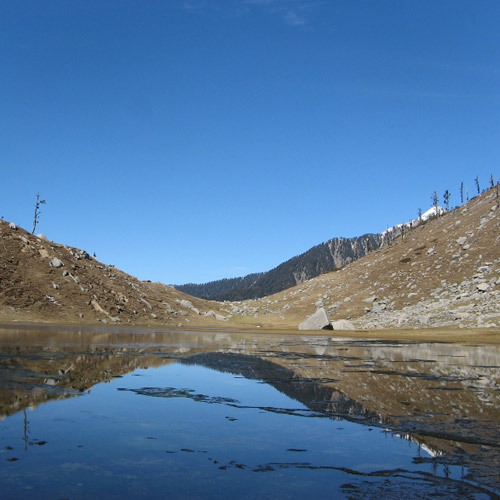 Trekking in India, especially in this region during the hot months has its rewards, but is not for everyone. 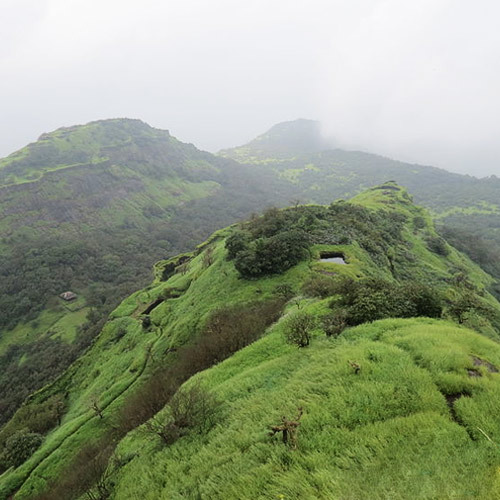 In the monsoon, however, the clouds hang dark and low, washing the hills clean, and filling the rivers and streams. 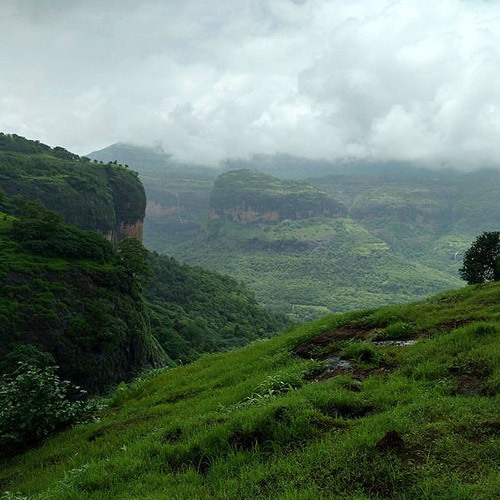 Everything turns green and lush, and the Sahyadris turn into a wonderland for adventure seekers. Trekking here during this time is like walking through paradise. 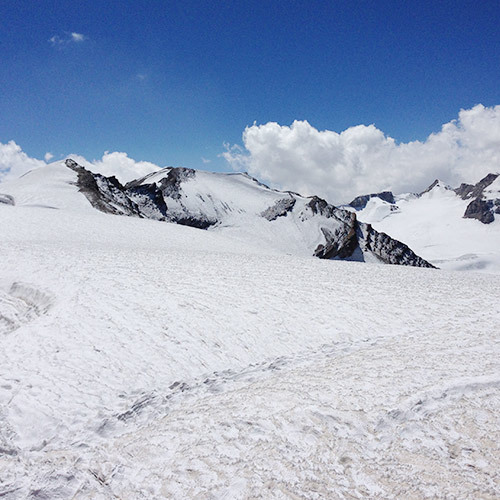 Trekking in the Himalayas is not restricted to the states of Himachal Pradesh and Uttarakhand. 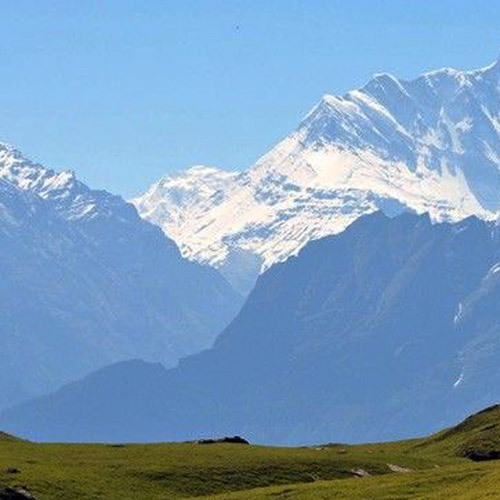 There are numerous treks in Sikkim, and the more intense treks offer you views of the Kanchenjunga, the third highest peak in the world. 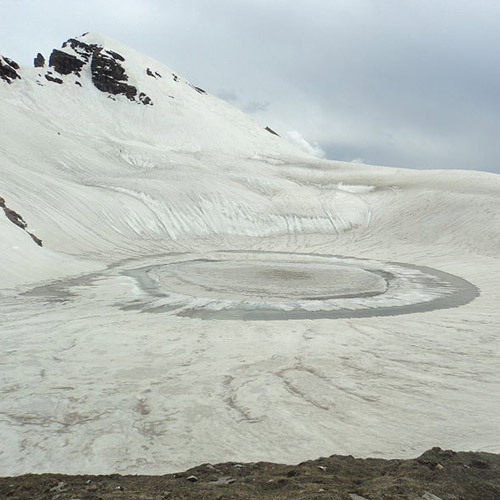 Some of the most exciting treks in India are in Leh and Ladakh, in the state of Jammu Kashmir. Here, trekking in the Himalayas takes you through the historic Indus Valley, across high altitude deserts with bleached desolate landscape. 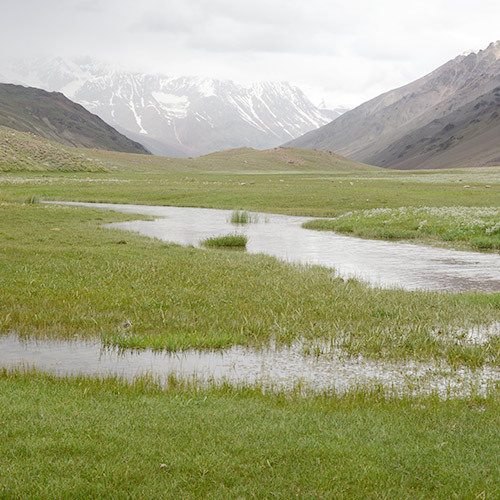 In the winter, you can book a Chadar trek package, a trek that goes over the frozen ice sheet that is the Zanskar river. 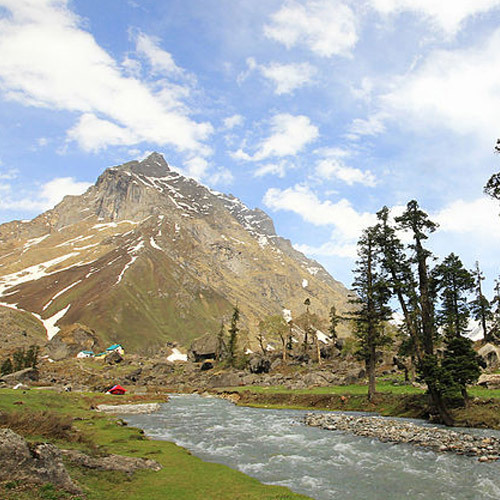 Apart from these prime spots for trekking in India, you can also explore other regions on foot. 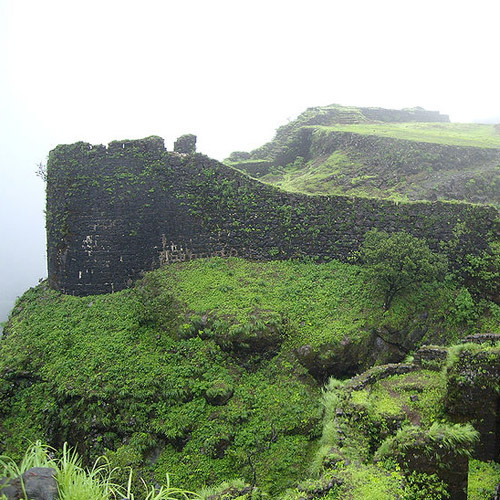 In Goa, the cliffs along the sea present an exciting day trip. You’ll trek along the beach, climb up to the top of the cliffs, and get unending views of the ocean stretching into the horizon. 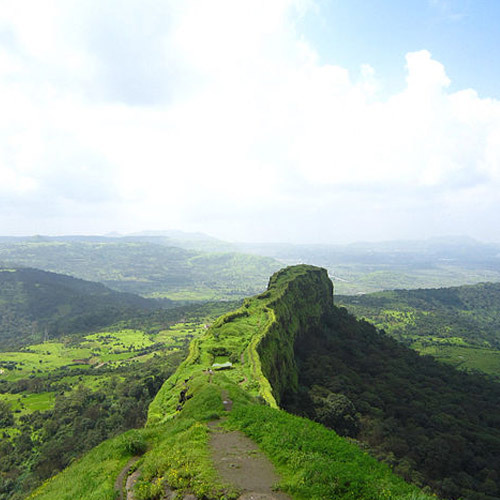 Trekking in India can also be done in other areas of the country. You can trek through coffee plantations, over the grassy meadows of Kerala, or explore the caves and waterfalls in Andhra Pradesh. 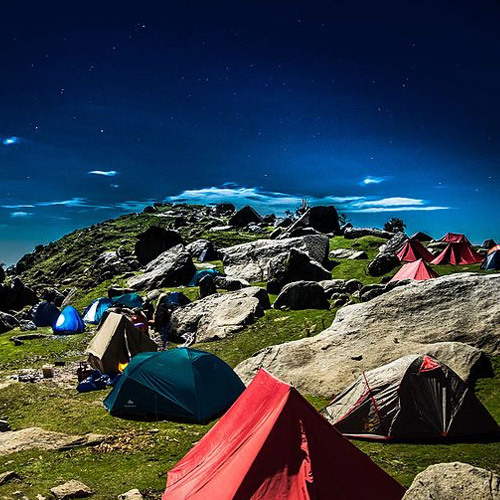 With all these options, it’s no wonder that trekking in India is one of the most desired adventure sports in the country. 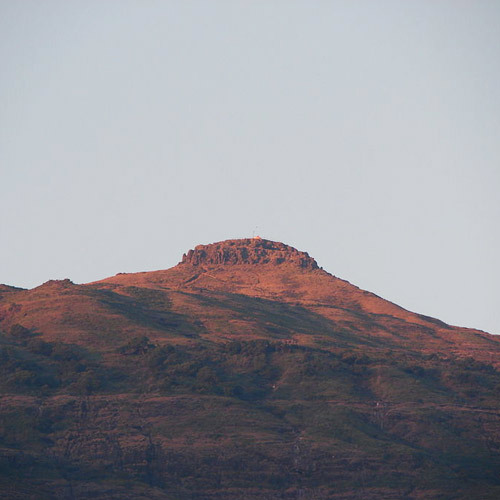 Read this blog that The Great Next team has curated as a list of top 10 treks in India.